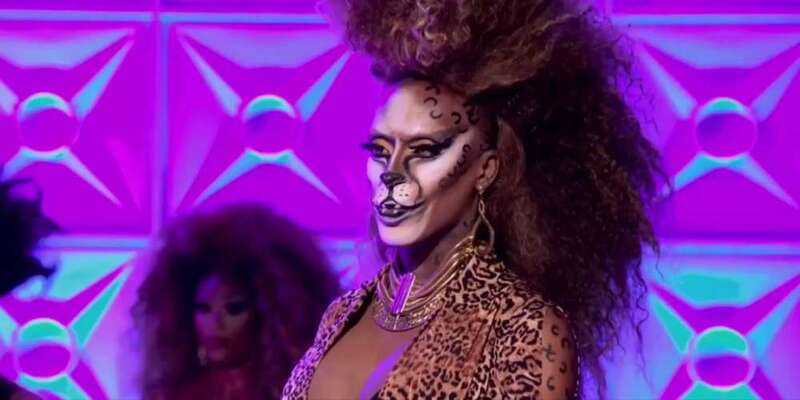 During a recent live video, Nina Bo’Nina Brown claimed the devastating Mexico City earthquake that claimed 320 lives (and counting) was retribution for the bullying she received after sending Valentina home on RuPaul’s Drag Race. Well, someone grabbed the video and posted it on YouTube, sharing Brown’s words with the world. In the video, Brown also called out a specific troll, pulling up his profile picture and mocking his appearance. The live video has now been taken down from YouTube for “hate speech,” but Brown responded with a video on her own channel, defending her comments and actions that many see as ignorant and problematic. Brown also defended her comments in which she said she hoped the club where she was set to perform was demolished, not because she wanted anyone to be hurt but because she didn’t want to perform there later this year. 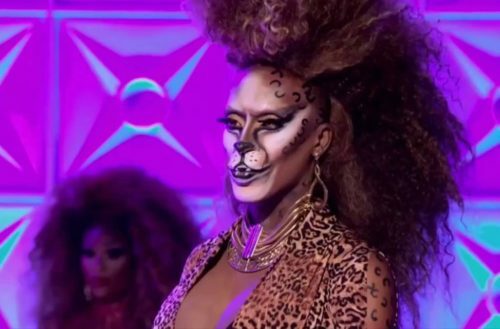 What do you think of the comments made by Nina Bo’Nina Brown?